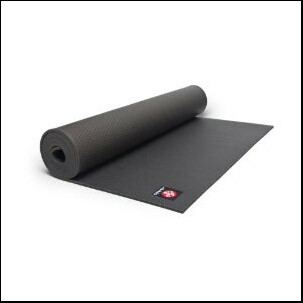 Manduka black mat pro yoga mat is considered one of the most popular and costliest yoga mat offered by Manduka. 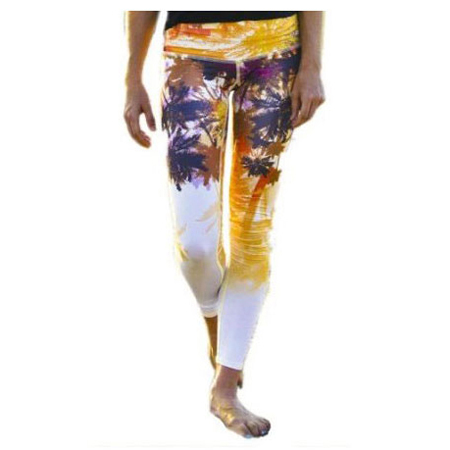 Hot California fall teeki pant Capri is now available in high and low waistband which gives you more comfort and flexibility. 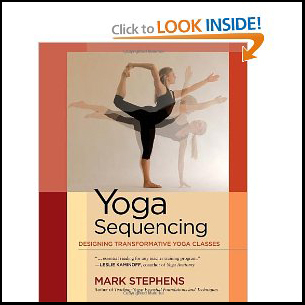 This yoga books covers sixty-seven model sequences of basic, intermediate and advance yoga poses (asana). Help to understand and learn the specific asana. 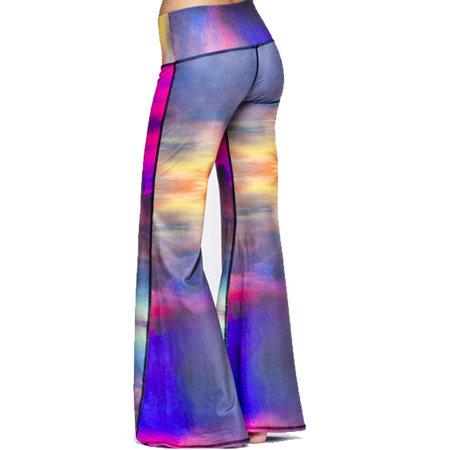 This amazing eye-catching Teeki bell bottoms comes in a multi-colored shade of Blue. It has a nice graphic design. It is both eye-catching with its flashy graphic art design and is eco-friendly! 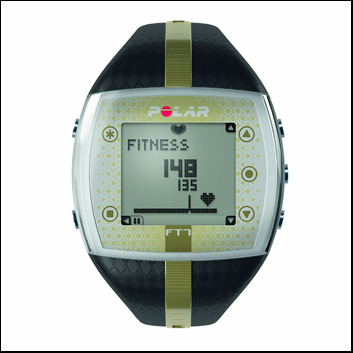 FT7 Polar heart rate monitor is the most popular unisex fitness watch by Polar. Some of the features available in this watch are: date, stopwatch, alarm, and weekday indicators. 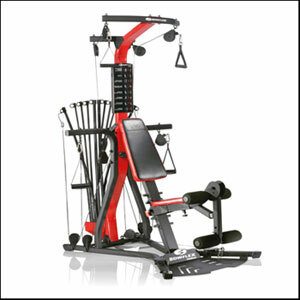 Bowflex produces wide range of home gym machine for all category of audiances. 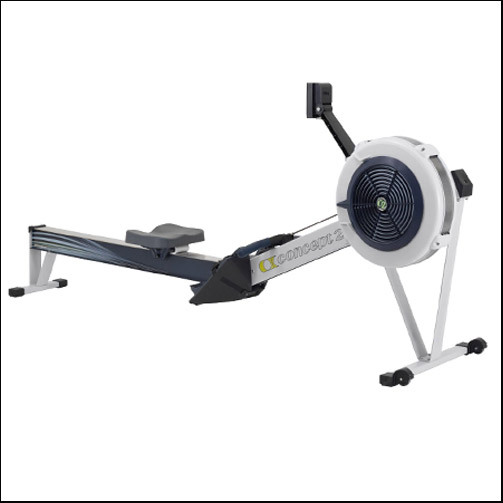 Concept2 is one of the pioneering manufacturers of indoor rowing machines. Comes with a monitor arm that is adjustable and it helps you to position it wherever you want. Highly responsive to every stroke you make which gives you complete control of the resistance and exertion at all possible times.. Looking to buy yoga products or fitness equipments? And not sure which one is best and reliable? Don’t worry; YogaCurious is an online store that featuring yoga products and fitness equipments got best reviews from users and available at fair price. Our experienced staff choose top rated products by considering reviews from leading ecommerce websites and ratings from their actual users. Yoga products available at YogaCurious are divided in 6 different categories like, Yoga Mats, Yoga Pants, Yoga DVDs, Yoga Clothes, Yoga Books and Yoga Gears. You just visit relevant category and choose the product you wish to buy and it’s done!! You can have 6 different categories of Fitness Products like Treadmill Machine, Hear Rate Monitor, Fitness workout DVDs, Rowing Machines, Home Gym Machine, Fitness & Medical supplies. 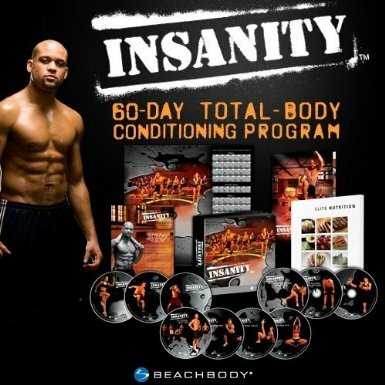 Most of the fitness product included in those categories are from top brands and contains manufacture warranties. Yoga & exercise equipments available at Yogacurious are made to ensure that the practitioners can practice yoga and workout with great ease and comfort without any kind of tension or stress. Most of the accessories and products are for the starters as well as the experts performing the yoga and fitness exercise. Products enable safety measures and help the people in doing the yoga poses in an efficient and a correct manner thereby improving their level of posture and consistency in their concentration and dedication level.